SKAAL Craft Beer - speciality beer bar 100 meters from Nørreport St.
SKAAL is Denmark's largest craft beer bar and is located just 100 meters from Nørreport (train and metro station). 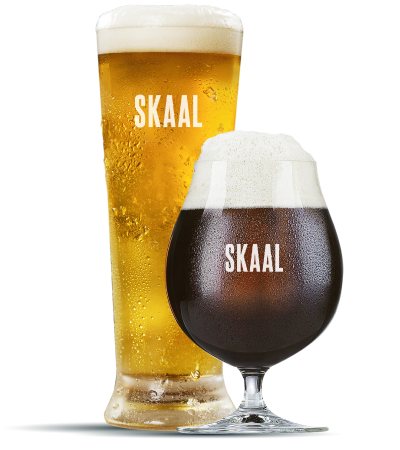 SKAAL offers a constantly changing beer selection from its 48 taps and more than 60 different bottled beers from Danish and foreign brewers. Even though SKAAL is a beer bar, you can still enjoy a nice glass of wine, a delicious drink or a good cup of coffee. In addition, we offer a tasty menu with specially selected salads, snacks, burgers and last but not least, our Danish open-faced sandwiches, which are paired with selected beers that have been chosen to complement the sandwich selection. SKAAL is located at Kultorvet, one of Copenhagen's best outdoor dining areas. 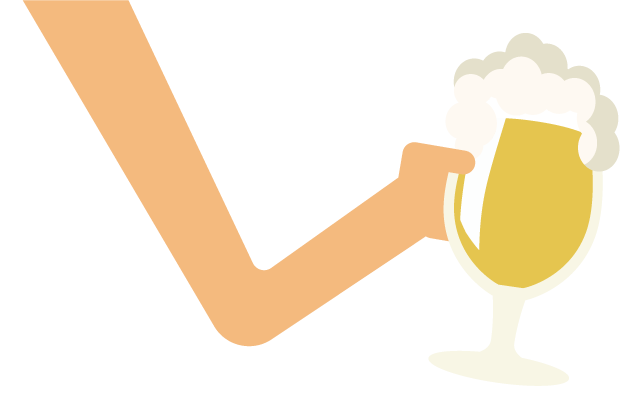 During summer months, from April to October, you can enjoy your craft beer and food outside. With more than 100 different craft beers from across the globe, your taste buds are really titillated when you visit SKAAL. We change our range on a daily basis, and the selection is regularly expanded by Tap Takeovers, where different breweries take charge of the taps to present some of the best beers from their range. 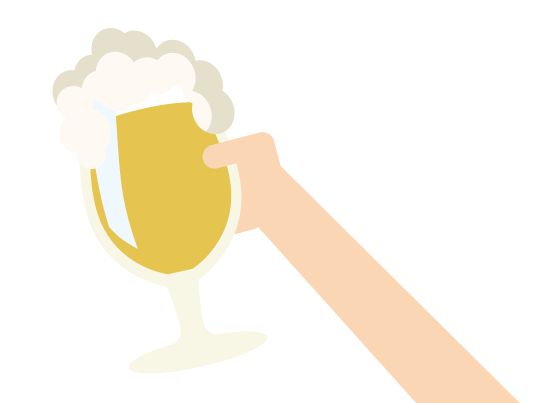 SKAAL offers new brew everyday and our selection of tap beer is updated in real time - see which beer we have on our taps right now. 100 meters from Nørreport Station.